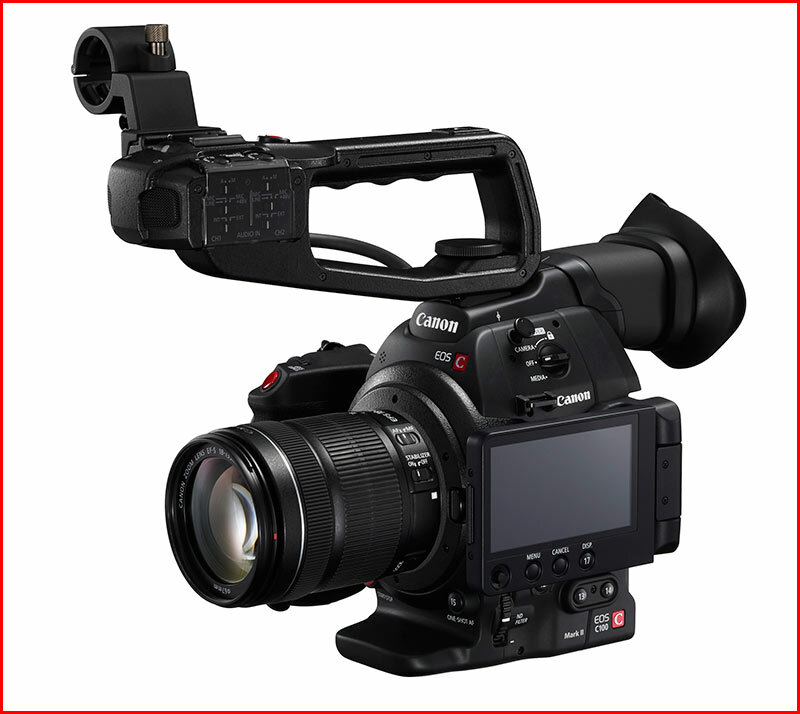 Canon have just announced the Introduction of the Canon C100 MK 11 video camera. Canon C100 updates from the mk1. New larger and improved LCD flip out screen. DIGIC DV 4 processer for improved colour and dynamic range. Dual Pixel technology for Auto AF. Video recording in AVHD 30 Megabits per second and MPEG4. Built in WI FI for remote control options. The Canon C100 MK 11 screen has been redesigned and now folds out to the side for easier viewing. This is a big advantage over the previous C100 especially for operating the cameras controls whilst monitoring the picture. I am also hoping that the quality of the display is improved over the older model. This one for me is the most important update to the camera is Slow motion. For me is an essential tool for video production. I find it especially useful for creating drama in documentaries and film shorts. When editing slow motion in FCPX or Premier CC you import the footage in at 60P then set the time line up so its 25P and then the video editing software will conform the footage as 25P slow motion. One of the big advantages for the Canon over other makes of video cameras is that if you are already a Canon lens owner then as long as they are EF mount lens they will be compatible with the C100. For me the only two companies that I would consider when purchasing professional video cameras would be Canon or Sony. This is only my personal opinion but I have been using cameras from these companies for 19 years and they have always behaved perfectly under all conditions. 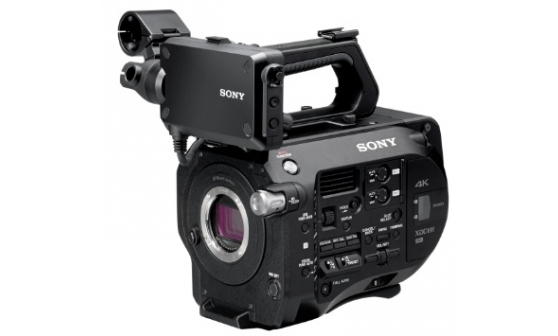 Another camera worth considering is the Sony FS7. At around £6300 Inc VAT for the Sony FS7 and £4300 for the Canon there is a £2000 price difference between the 2 cameras but the Sony is a 4K video camera. 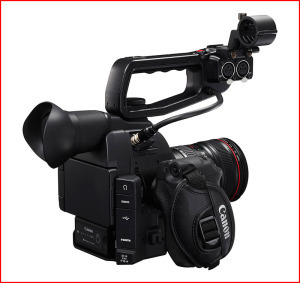 The equivalent 4K Canon video camera is the C500 which retails at around £15,000 Inc VAT. So if you want 4K then maybe the Sony FS7 is the one to go for. Will I be buying the CANON C100 MK11? The answer to this question is a resounding yes. The fact that it now has slow motion capability, a new improved screen and processor is a real bonus. The only downside is the AVCHD recording. I guess that I will be buying a Atmos Ninji external recorder for 50 Megabits per second HD recording then the system will be complete.